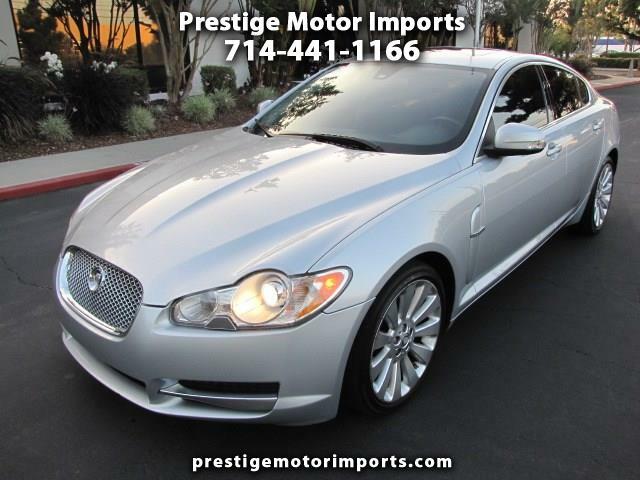 This 2 owners Southern California car has been well maintained and it runs and drives great. This luxury package Sport Sedan is loaded with all options such as Premium Sound and Navigation system, Blue Tooth and Aux, Satellite radio, Back up Camera and rear parking sensors, Sliding Moon Roof and more. Please call us to schedule an appointment to see and test drive this beautiful car. Thanks.